It has been quite a week here at Orphek! 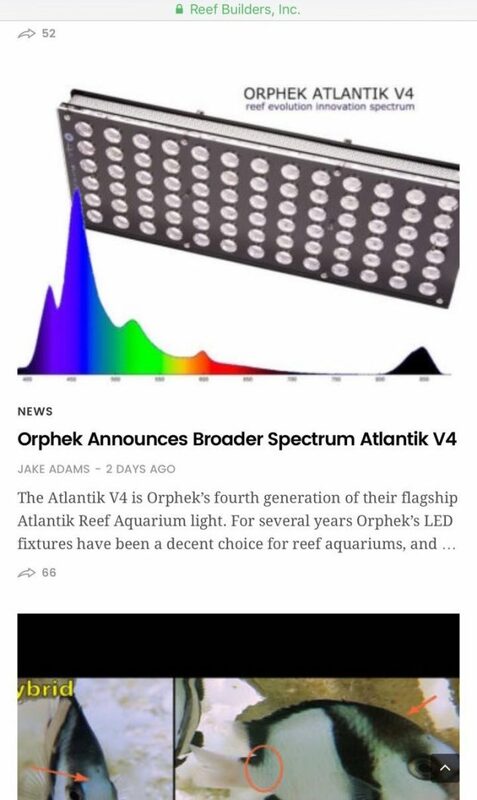 As soon as we launched our newest version of our Atlantik series – The new Atlantik V4 (IoT) we are receiving emails of congratulations, upgrading requests, price quotations and social media highlights. 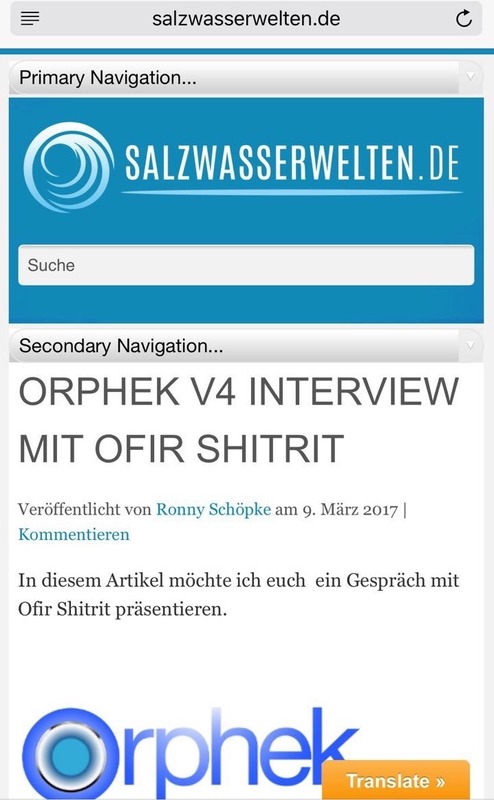 We would like to thank personally Mr. Ronny Schöpke from Salzwasserwelten.de for the extensive coverage of our project, including this great interview with our CEO, Interview with Orphek, where you will find all the explanation about our most advanced spectrum ever developed. 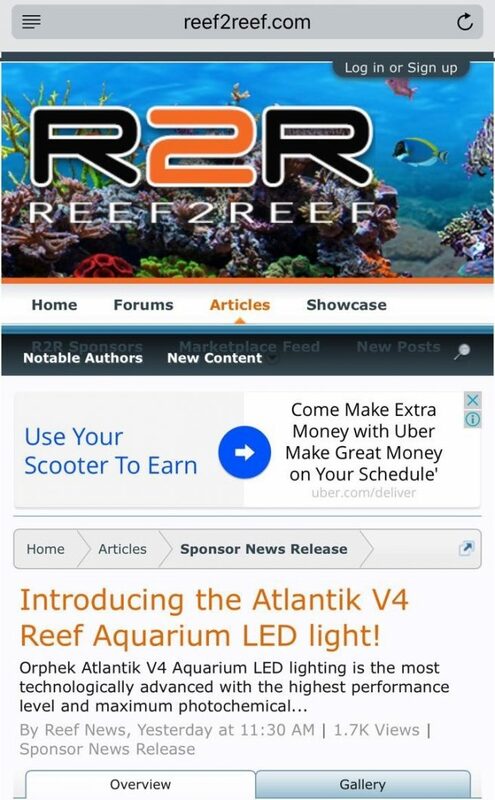 and reef2reef.com for bringing our product page to their site – Introducing the Atlantik V4 Reef Aquarium LED light! 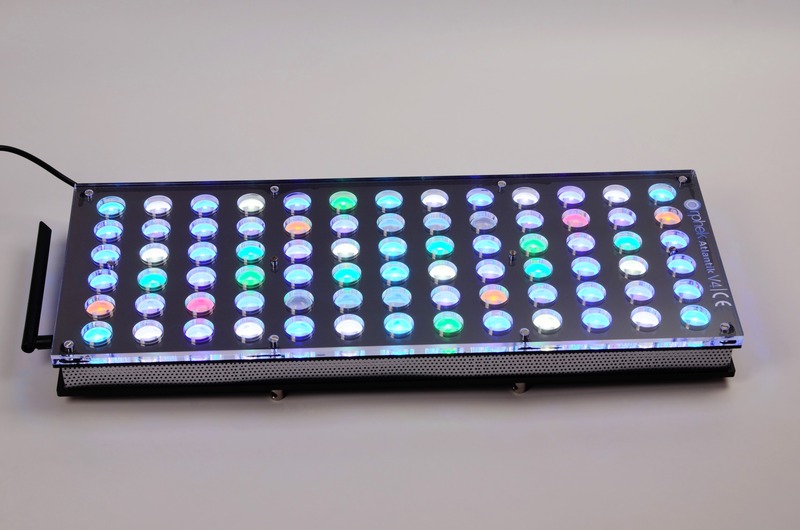 Clients are beginning to receive their units and installing above their beautiful tanks. We are collecting photos and reviews soon to be published and share with you! 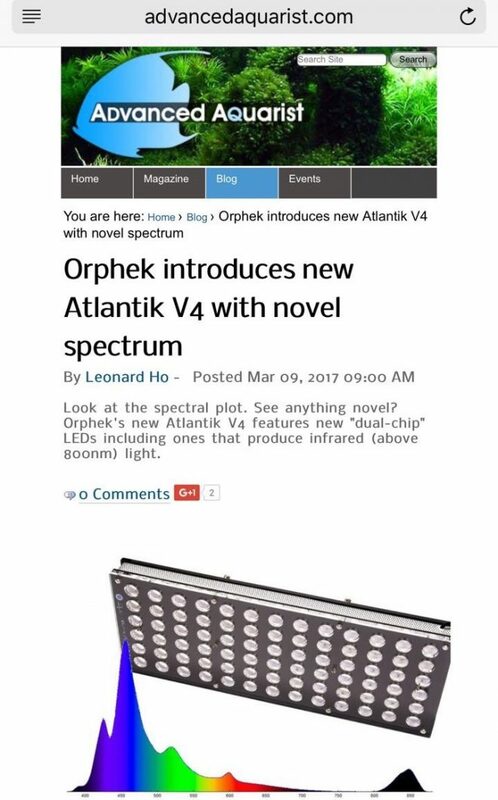 Also if you wish to know more details about our new Atlantik V4 unit, its technological advanced IoT systems, Apps and new spectrum Email us to contact@orphek.com and we will give you all the info you need and help get you started! You can also reach us by filling our form.